Affiliate links We’re approaching the holiday season fast and the pressure of gifting everyone on your list may have already set in. Sometimes buying great holiday gifts can break the bank but it doesn’t have to be that way! Ahead, check out the best holiday 2018 beauty gift sets under $20 that you can easily grab at the drugstore. These affordable and festive beauty finds will take the stress out of holiday shopping for all the makeup and beauty-lovers on your list! From a fabulous liquid lipstick set to a must-have Maybelline mascara kit – all wrapped and ready to go – these budget friendly beauty gifts will have you rejoicing for reasonable prices! Some of these sets can also be used as stocking stuffers or Secret Santa gifts, or you can use the individual beauty products from the gift sets to stuff those stockings! 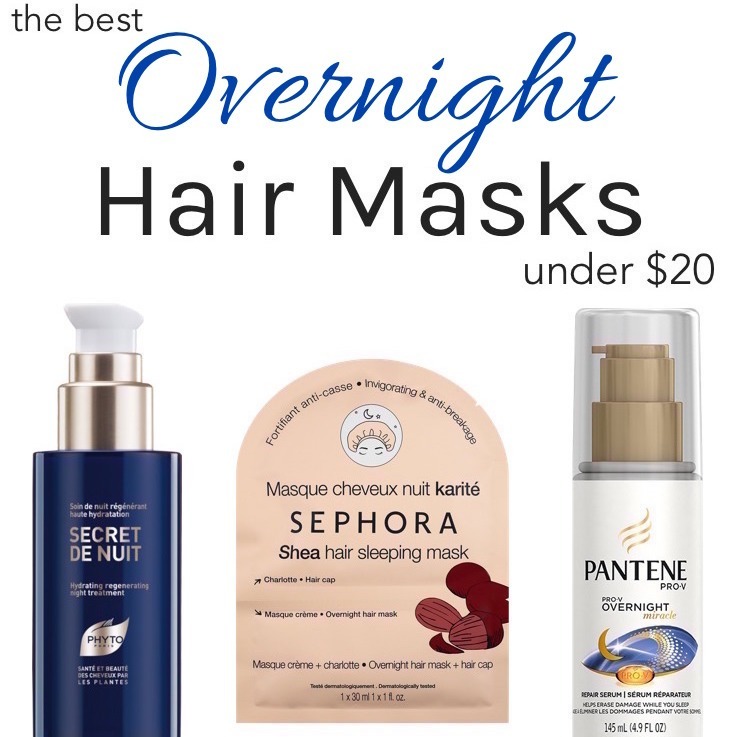 Check out these value-packed drugstore delights ahead and grab them before they’re gone! 8 Pretty Holiday Makeup Palettes You’ll Want to Keep for Yourself!